Indian Navy SSR Admit Card 2019 – Indian Navy has issued the Indian Navy SSR PFT Call Letter 2019 at joinindiannavy.gov.in on March 21, 2019. The qualifiers of the SSR online examination held from February 26 to 28, 2019 can download the Indian Navy SSR Admit Card 2019 for Physical Fitness Test. 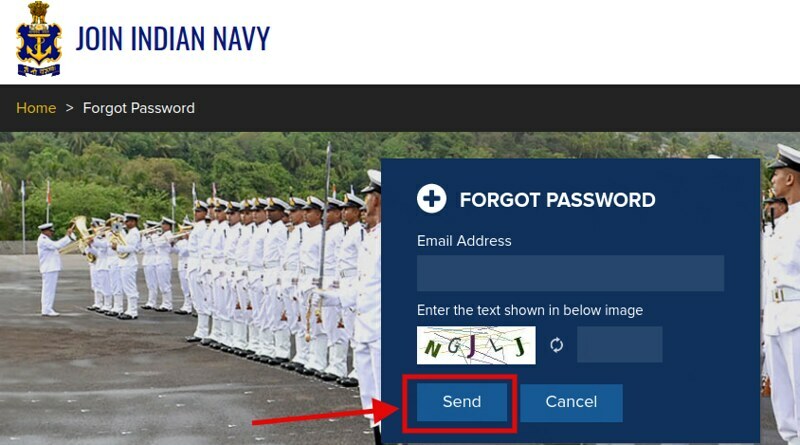 For downloading the Indian Navy SSR Call Letter 2019 candidates have to mention the login credentials such as email id and password on the login page. From this page, the candidate will get full updates regarding Indian Navy SSR Admit Card 2019. Latest: The Indian Navy SSR Admit Card 2019 for PFT has been issued. Scroll down to access the link. Candidates can only use online mode for fetching the admit card. Admit Card will not be sent by post or email. It is mandatory for the applicant to carry a call letter on the day of the examination. For more information regarding Indian Navy SSR Admit Card 2019 For Aug Batch check the schedule mentioned below. Admit Card: Click Here to download the Indian Navy SSR Admit Card 2019. The candidates who have applied for AA and SSR as well can get the admit card from here as. Click here to download the admit card of AA. Click here to download the admit card of MR. The candidates who have qualified the online examination are called for appearing in the Physical Fitness Test (PFT). For the selected candidates, only Indian Navy SSR Admit Card 2019 For Physical Fitness Test (PFT) has been issued. Candidates can follow the steps given above for downloading the Indian Navy SSR Admit Card 2019. How To Download Indian Navy SSR Admit Card 2019 For Oct Batch? Click at the above-provided link. Thereafter login page will appear on the new screen. Fill the login credentials such as email id and password at the login page. After entering all the login details hit the enter button. Thereafter, Admit Card page will appear on the screen. Click at the download option for downloading Indian Navy SSR Admit Card 2019. 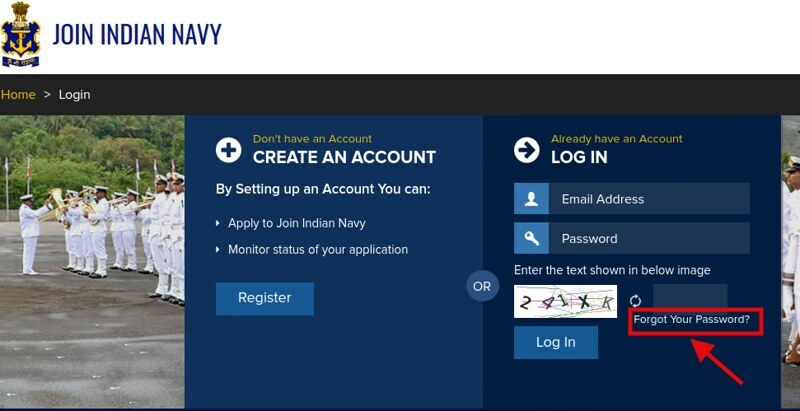 How To Download Indian Navy SSR Admit Card 2019 in password Forgotten? It is quite obvious that the candidate may forget their password. By considering this problem the Indian Navy has provided the link to retrieve the forgotten password. The link through which the admit card can be downloaded, the candidates have to use the same link. For more details can read the steps below. At first click on the above link which redirects to the login page. Now click on the link which says “Forgot password”. A new page opens, here candidates have to enter their email id and click on the SEND button. On clicking, the password retrievable link/ password itself will be sent to the candidate’s email id. Now candidates can use these details for downloading their admit card. What If Unable To fetch Indian Navy SSR Admit Card 2019? The candidates who will face this problem can communicate over this to the Navy recruitment team. 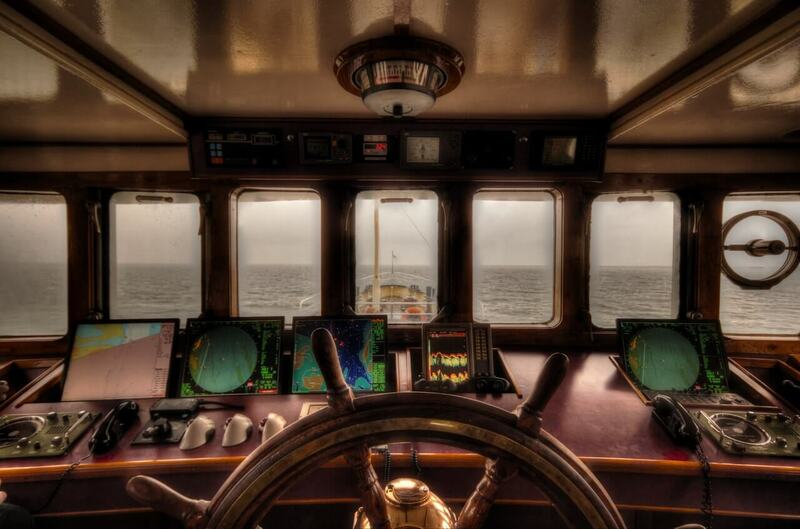 The Indian navy provided two options to do this. Either candidate can call to the Navy or they can communicate in written format at [email protected]. The candidates can call over the number 1800-419-2929, the call of candidates will be entertained all days except for Sundays. After downloading the admit card candidates should check the details mentioned on it. If the admit card is containing any incorrect detail then candidates should immediately contact the Indian Navy. From below candidates can check the details which will be, mentioned on the Indian Navy SSR Admit Card 2019. What To Carry Along With Call Letter On The Day Of Indian Navy SSR Examination 2019? Candidates will need to carry a hard copy of the admit card on the day of the examination. From below candidates can check another document will need to be carried along with admit card on the day of the Indian Navy SSR 2019 Examination. Before starting the preparation candidates should first read the exam pattern. By knowing the exam pattern candidates got to know about the examination details like the total number of the questions, mode, language, and duration of the exam, marking criteria, negative marking, paper sections etc. From below candidates can see the exam pattern for detailed exam pattern for Indian Navy SSR 02/2019. Marking Criteria – +1 for each correct answer. Negative Marking – One Fourth (0.25) marks will be deducted for each incorrect answer. From below candidates can check the details regarding the Indian Navy Physical Fitness Test (PFT) 2019. Qualifying in Physical Fitness Test is mandatory for selection. Total 10000 candidates will be called for the PFT. Physical Standards- Minimum height should be of 157 cms and Minimum chest (on expansion) should be of 5 cms. The candidates who registered for the Indian Navy SSR 2019 For Aug Batch till the last date for those admit card was issued. The admit card was made available on the official website. The candidates downloaded the admit card for the online test by entering the email address and password. The recruitment is being conducted by the Indian Navy on 2500 vacancies for SSR Aug Batch 2019. The recruitment of Senior Secondary Recruits is abbreviated as SSR. The candidates who have passed 12th with PCM stream applied for the recruitment by submitting Rs. 205/- as examination fee. The selection of the candidates is purely based on the Online exam, PFT and Medical Examination. After selection, the candidates have to undergo the initial training. During the Traning, Navy will provide the stipend of Rs. 14,600/- per month. After the training, the candidates will be paid the salary of level 3 in 7th CPC, and pay matrix will be of ₹ 21,700- ₹69,100 + additional MSP of ₹ 5200/- per month plus DA. sir hamara ssr ka admit card kab aayega……?????? ?